The news has been upsetting recently, especially if you’re an investor. Thanks to dropping oil prices, China’s volatile markets and the Fed interest rate hike, 70% of investors lost money in 2015, according to CNN Money. So far in 2016 the markets have gone down $1 trillion. That is a one with twelve 0’s behind it. In light of all this negative news, many people are reassessing how comfortable they are with market risk. How about you? As you age and your assets accumulate, are you willing to take on as much risk as you were 10 or 20 years ago? More importantly, does your portfolio accurately reflect your risk tolerance? Research shows that four out of five investors have more risk in their portfolio than they realize. * This can subject them to greater losses in market downturns. Every investor’s risk preference is different, based on their unique situation and personality. It is important to understand your own personal risk preference so that you can ensure that your portfolio reflects it and you aren’t caught off guard. Do you know your risk number? 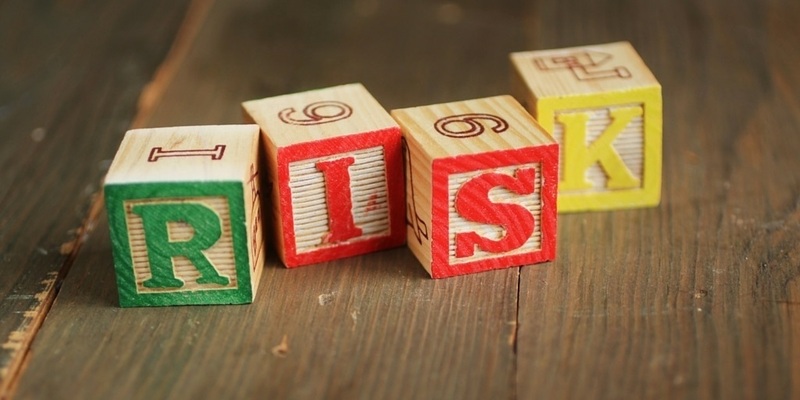 Take our short online risk survey to see where you stand today!